To Fit: Mercedes C Class Saloon/Sedan, Estate/Combi 2001-2007. All models with optional sports pack 330mm front brakes. Award winning fast road pads offered at an unbeatable price. 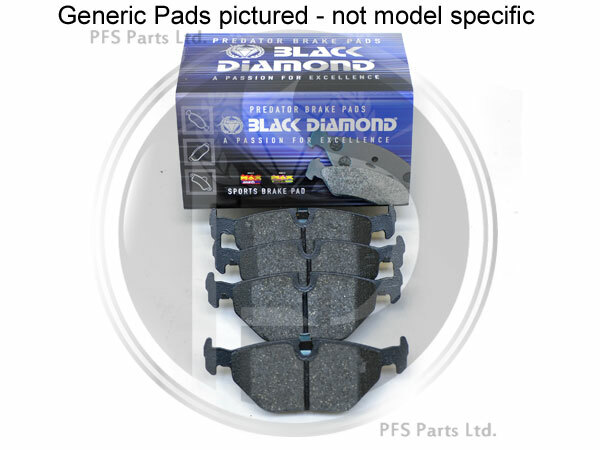 Black Diamond predator pads work from cold and offer much improved braking power over the original Mercedes items.